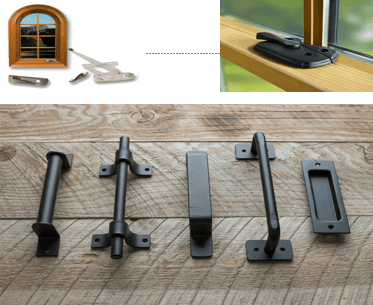 When choosing hardware for your doors or cabinetry, you want to ensure you are selecting quality products that will not only meet your design and style needs, but your durability and usage needs. As a client of Seaview Building Solutions, you will gain access to an experienced staff that will determine the best products for your project – With years of knowledge and experience in the industry as a leader, we will exceed your style and quality expectations. Our showroom is lined with an extensive display of hardware choices at all price points. We are ready to support you as design consultants, customer service representatives, and quality assurance agents – At Seaview Building Solutions we streamline your hardware selection process to ensure that you are confident you are making the right decisions when it comes time for installation.